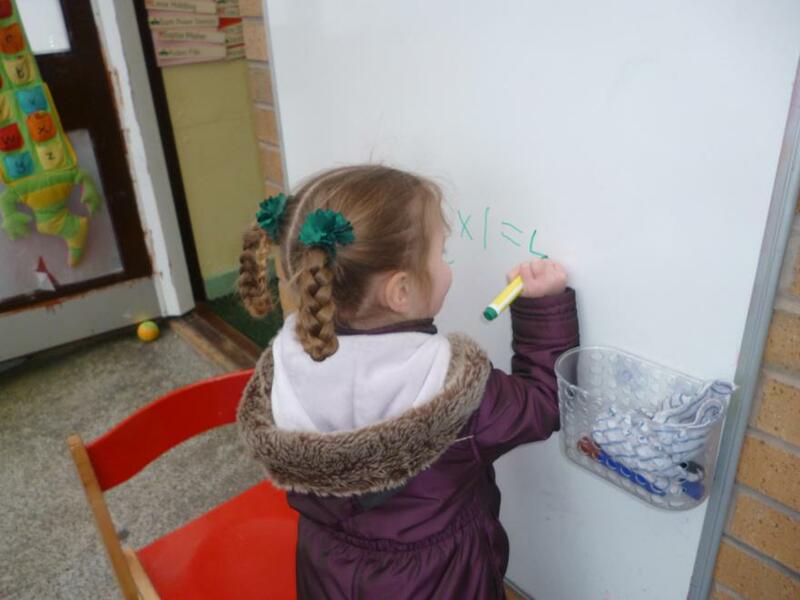 Check out all the exciting work that we have been doing for the Liverpool Counts Quality Mark. 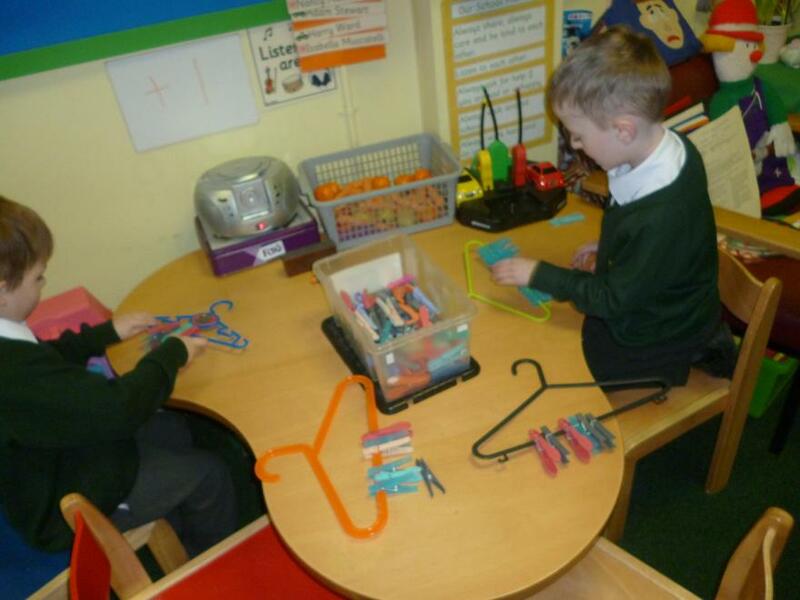 Documents to help support Mathematics. 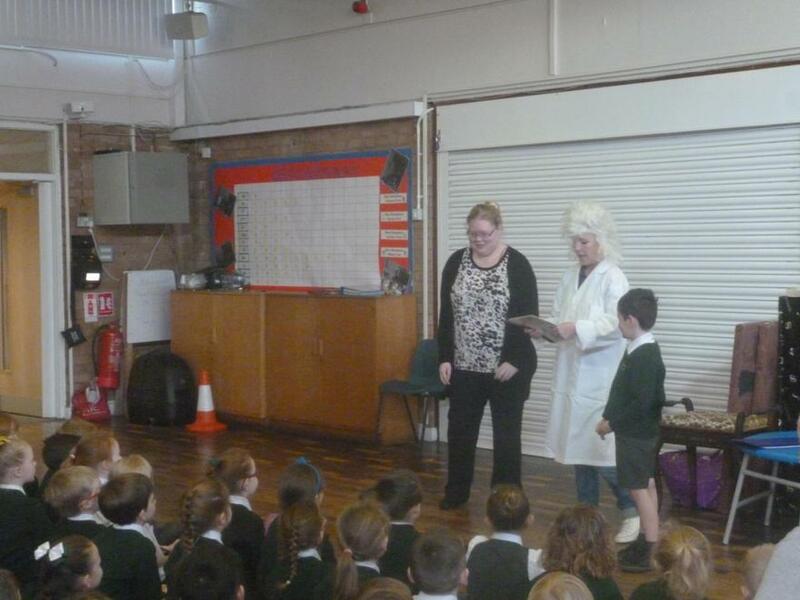 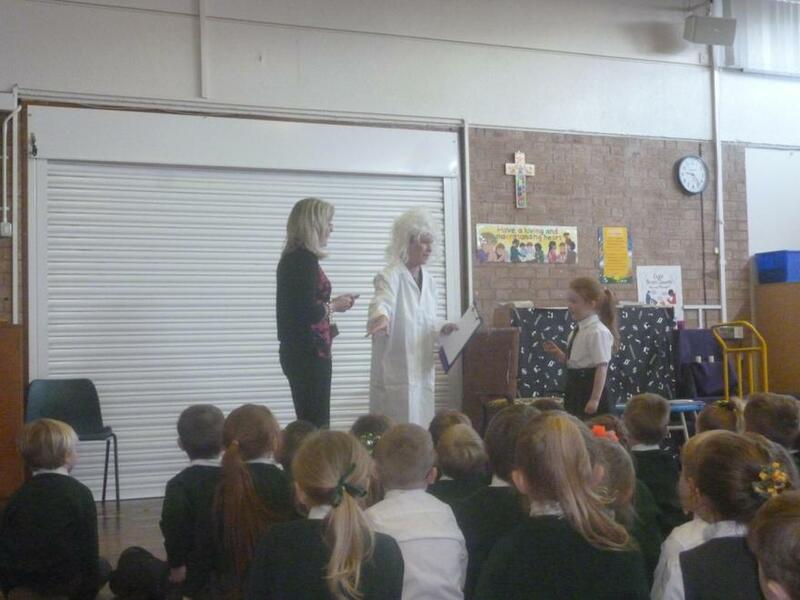 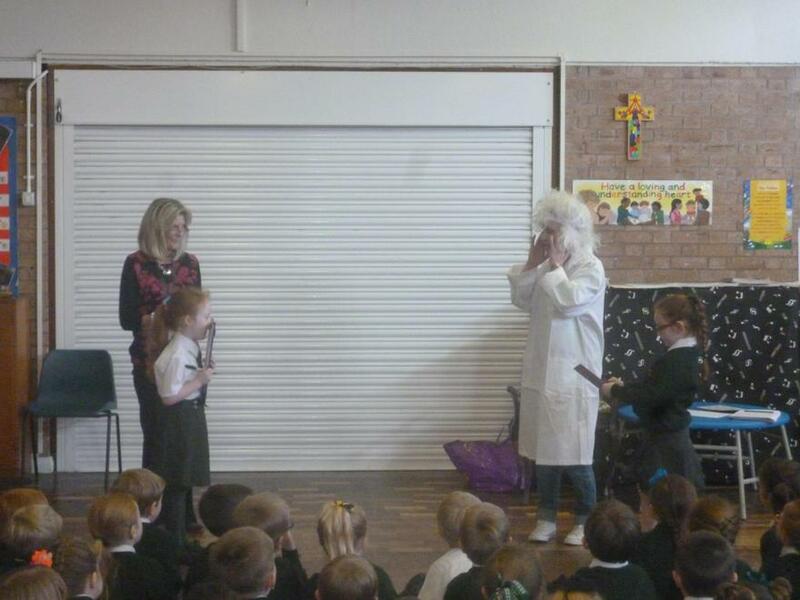 All of our Year 1 children had a visit from a Maths magician in a special assembly. 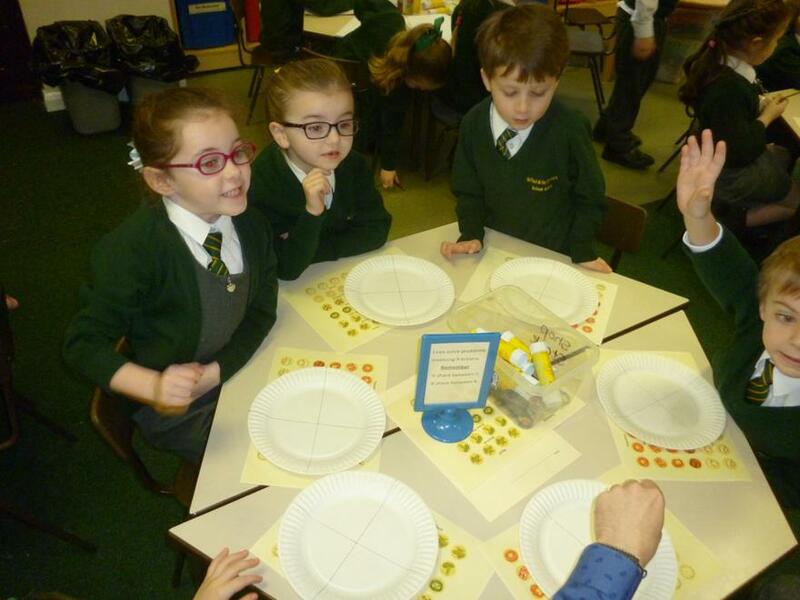 The children were all amazed at the magic that can be done with numbers. 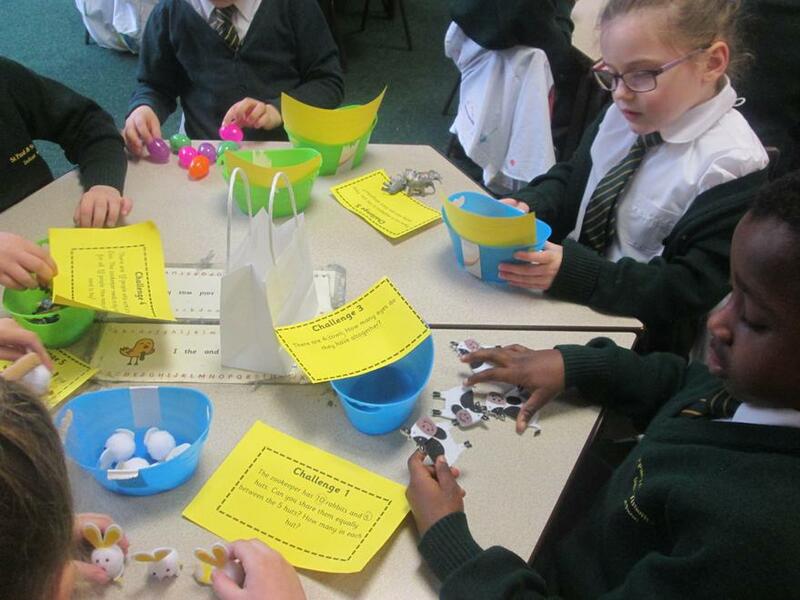 After the Easter break Magical Maths will be coming into school to host a maths club after school on a Thursday for 5 weeks. 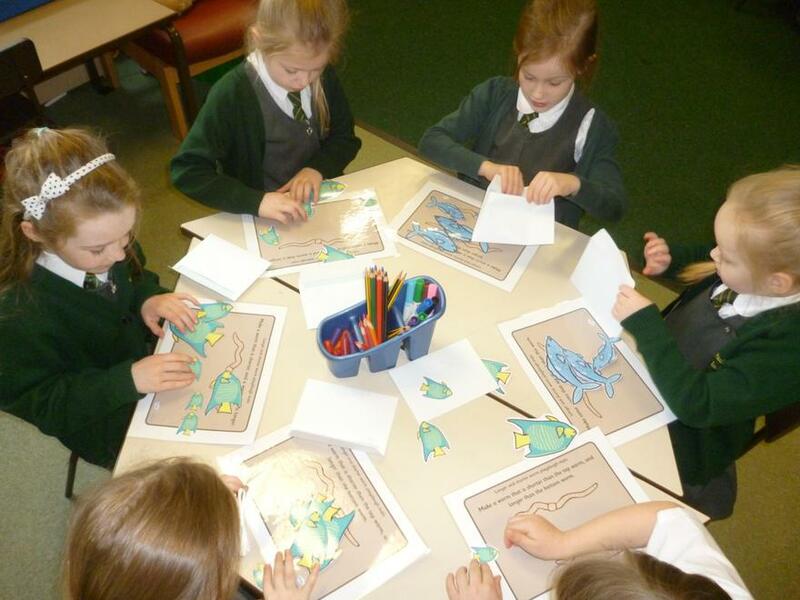 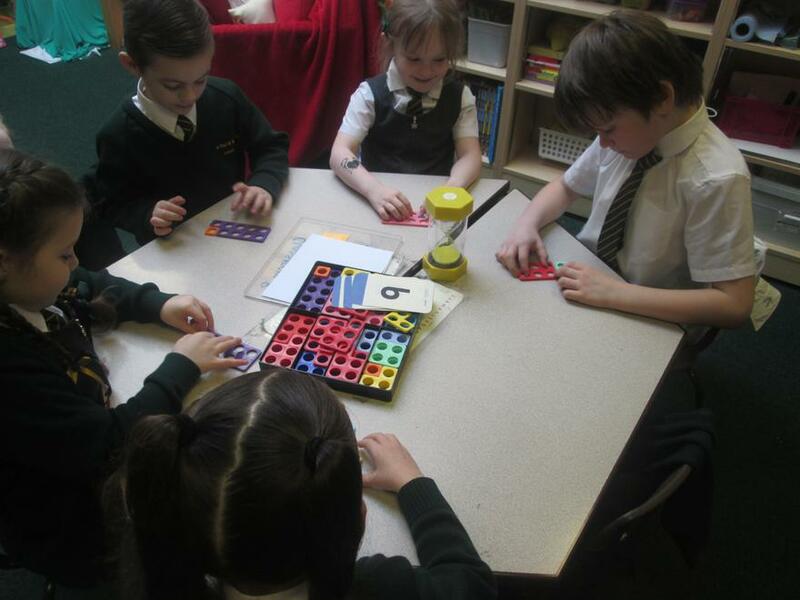 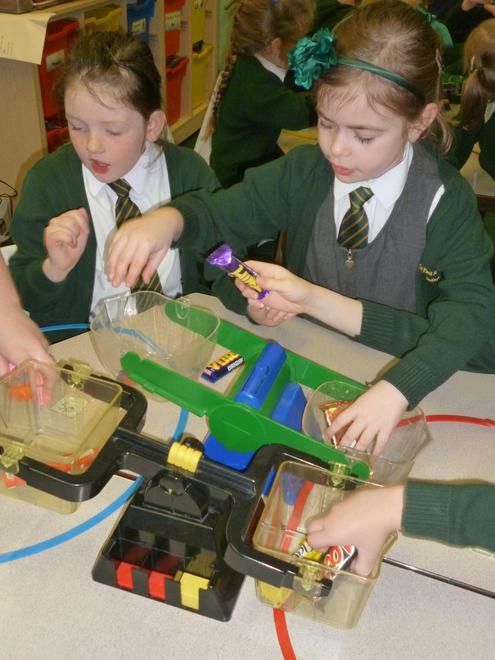 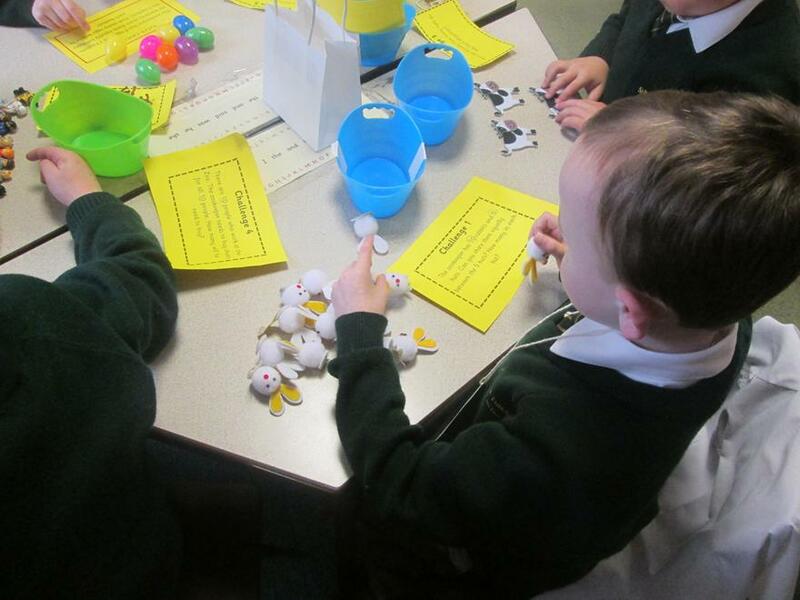 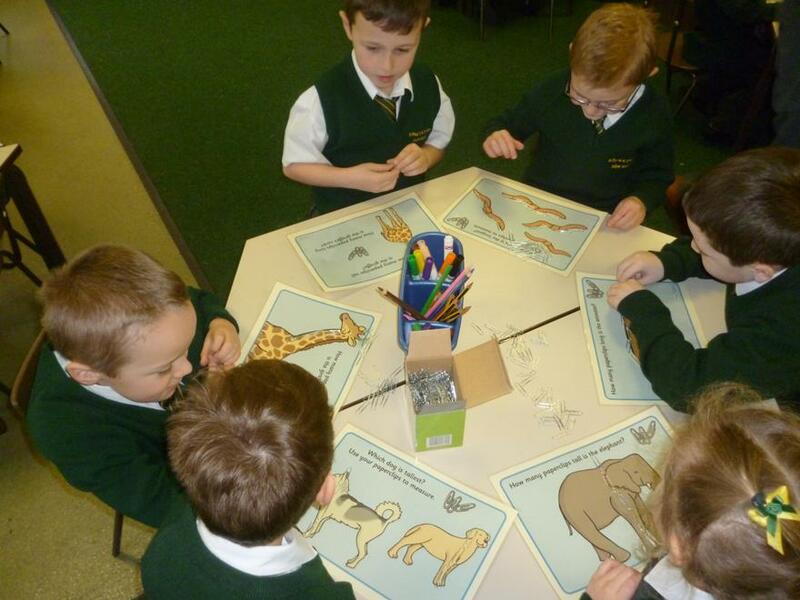 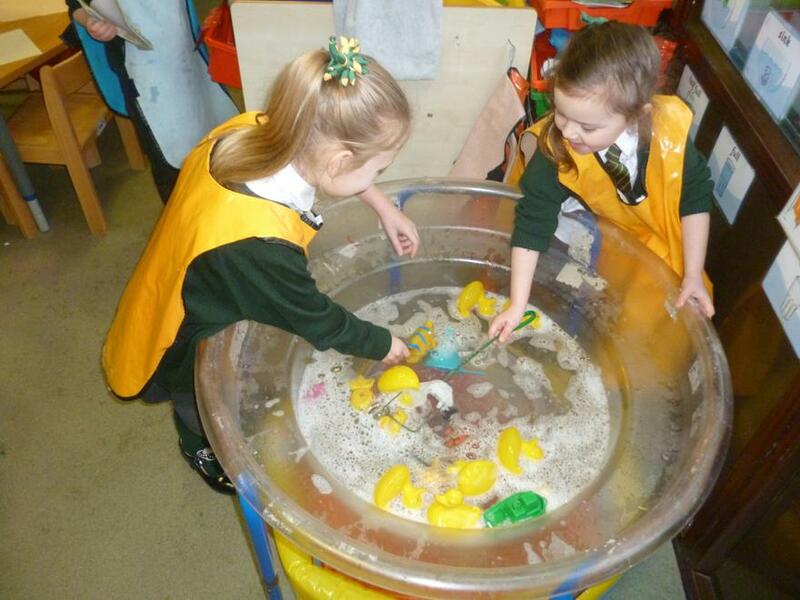 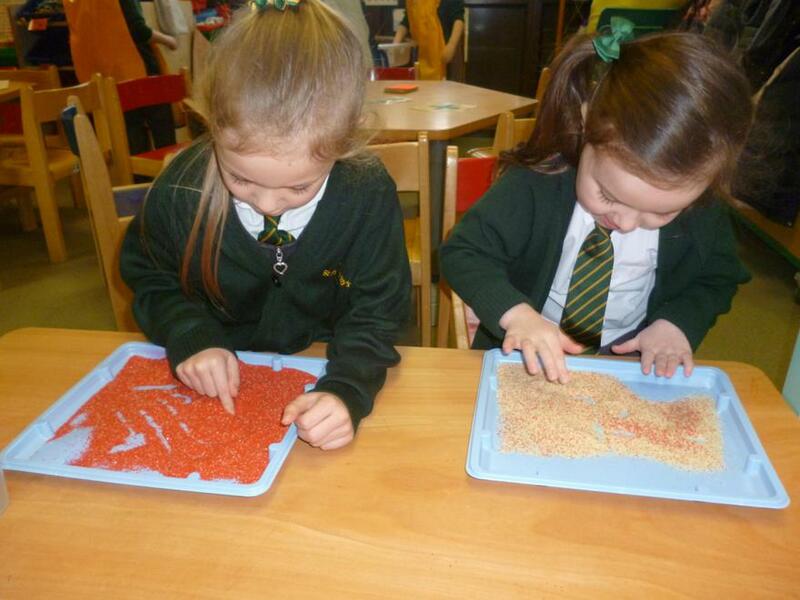 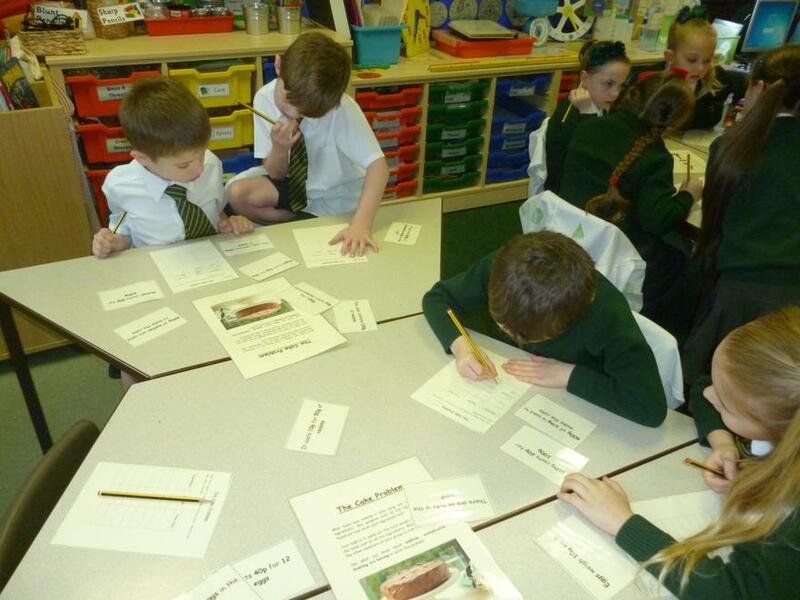 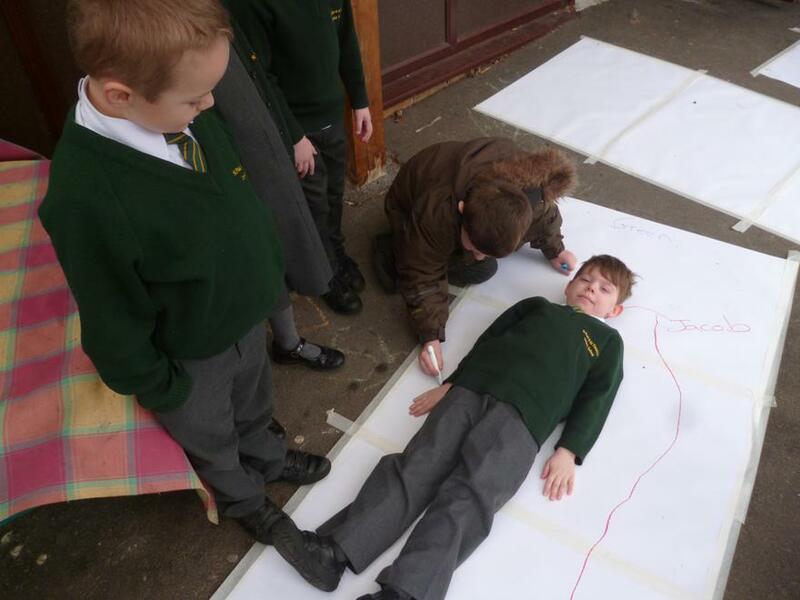 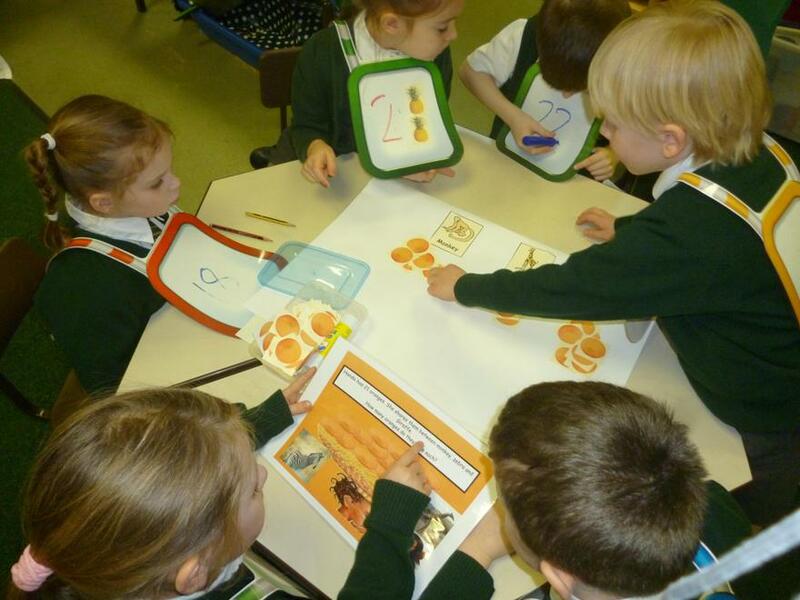 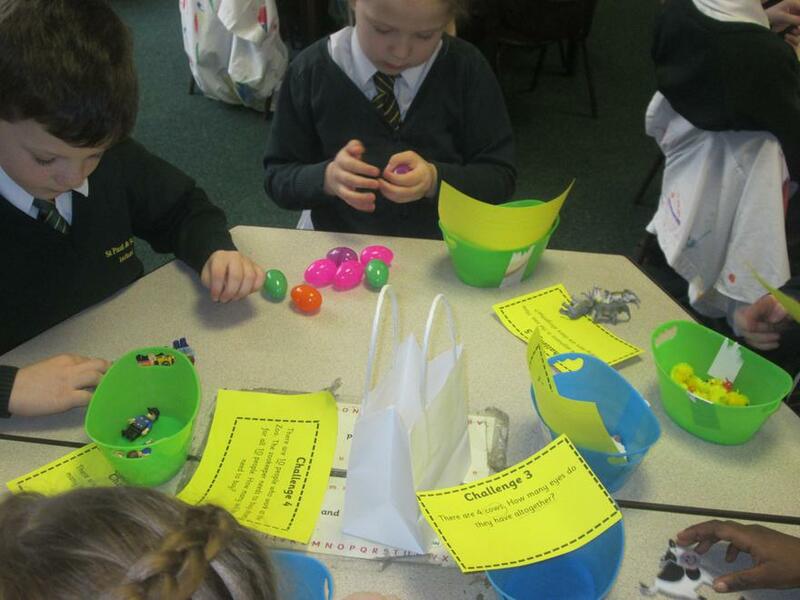 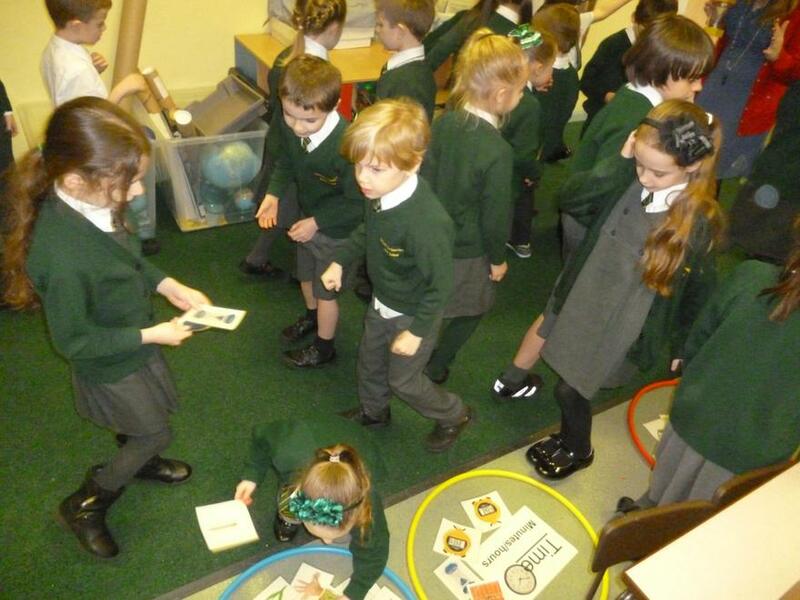 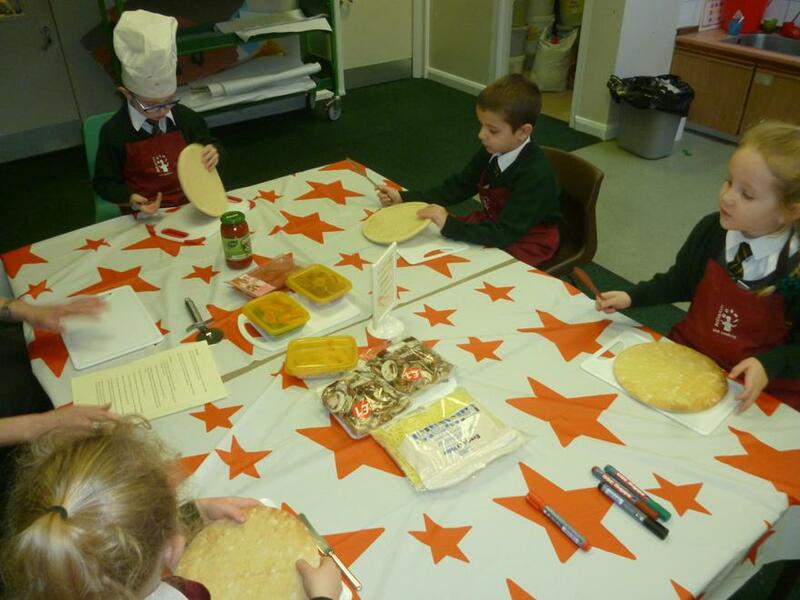 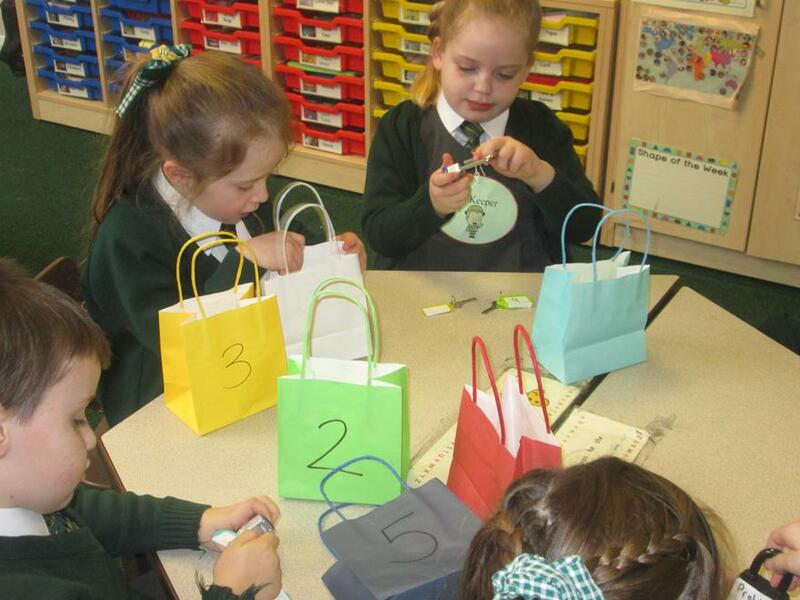 The team have lots of fun, challenging maths activities planned for our Year 1 children. 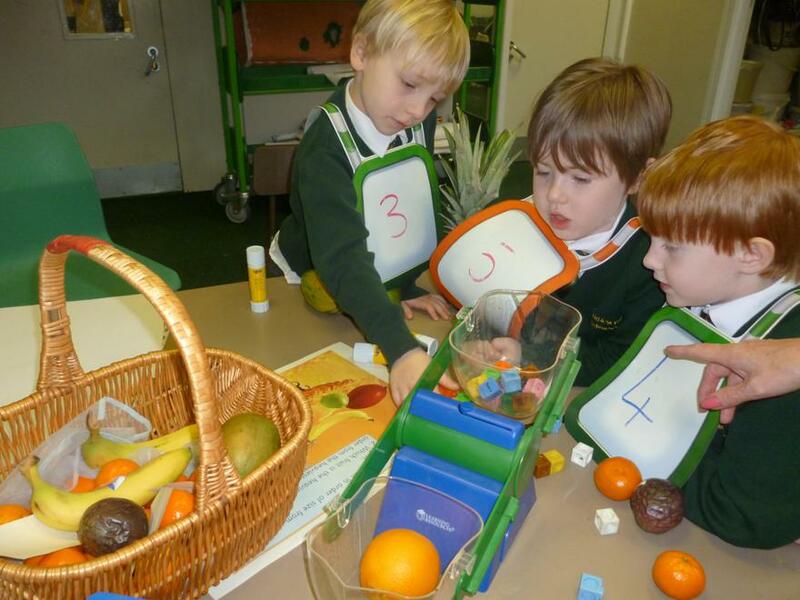 Don't miss out on this exciting new club, book on line direct with Magical Maths. 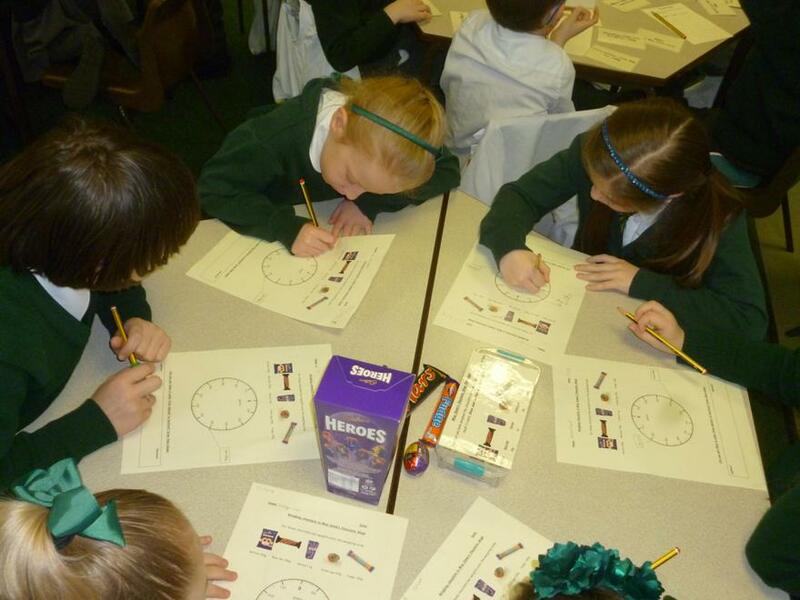 You can book your child’s place on the course by visiting www.magicalmathsclub.com and completing the online form or phoning Katherine on 01704 863415.